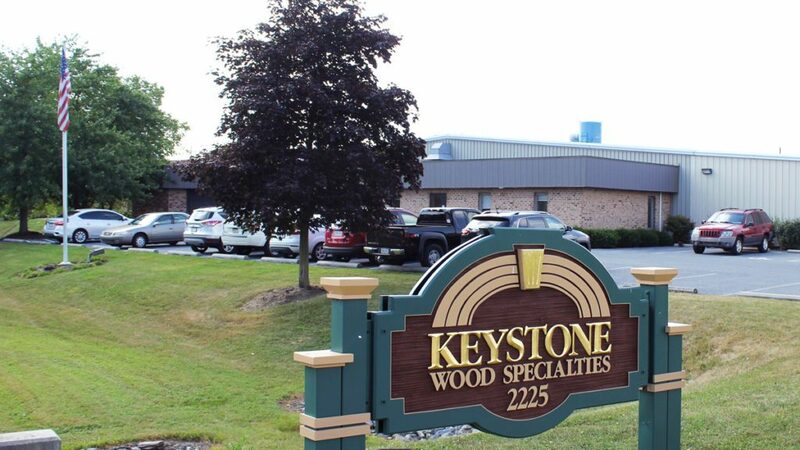 At Keystone Wood Specialties, we strive relentlessly to provide the best customer service in the industry. When you call during regular business hours, you will always be greeted by a live, knowledgeable customer service professional. Whether you have a question about our products, need assistance placing an order, or need to discuss an existing order, our staff is here to ensure that you and your customers are completely satisfied. To reach customer service, simply use the numbers below Monday through Friday, 8:00 am to 5:00 pm, or fill out our online form. You may also email info@keystonewood.com.